A new year means new perspectives and a new budget. But as great as a blank canvas is, it can also be a bit overwhelming. Where do you start? How do you measure success? 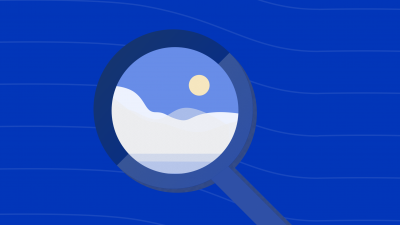 When it comes to setting a new strategy, you’ll need to set up some strong hypotheses to run tests and measure incremental gains. Right before the holidays, we sat down with some of the leading industry experts from Hubspot, Buffer, and Mention to talk about trends and tools they’re betting on in 2018. Here are five hypotheses you’ll want to test in 2018. Research shows that 80% of adults use messaging apps and that number is slightly higher for teens at 91%. Buffer’s Social Media Manager, Brian Peters, says these channels will be crucial in building customer relationships in 2018. Chat technology allows brands to bring back some of that one-to-one interaction that can be hard to come by in an increasingly fragmented digital world. “Use messaging apps to build relationships and have real conversations. Ask questions, talk to them, and add value,” Brian says. He adds that marketers should be thinking about “micro-interactions,” which is every tiny exchange a customer has with your brand, whether it’s a customer service conversation, a social media post, or product inquiry. Each of these interactions influence customer sentiment, loyalty, and lifetime value. Last year, more people around the world were communicating through the top four messaging apps; WhatsApp, Messenger, WeChat, and Viber than they were on the top four social media platforms. As messaging apps become more popular, consumers will look for more ways to interact with brands on these channels. 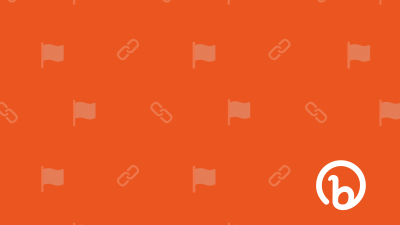 Pro Tip: When you’re sharing a piece of content or linking back to your site, don’t forget to add a Bitly link to brand, track, and test what performs best. Check out how you can set up your dashboard to compare link performance by category and by channel. 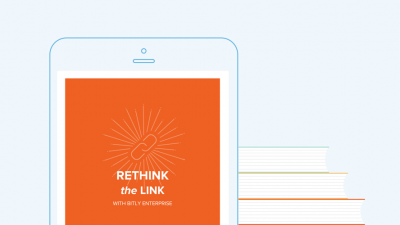 You can also use the Bitly link to seamlessly drive consumers from the messenger app back into your mobile app. We all know that social is becoming increasingly pay-to-play. Search ads are no easier for marketers, with the volume of content and increasing CPC (cost-per-click) making it difficult for many brands to advertise. “If you’re paying $50 per click, it kind of has to convert,” says Larry Kim, founder and CEO of MobileMonkey. Larry says that the solution is for Google and Facebook to copy each other, allowing marketers to add more demographic targeting to keyword search. In search, you can only pay to target by keyword, but you can’t get into demographic targeting beyond basics like age and gender. While on social, you can get really granular with targeting, but it’s hard to tell if someone is just generally interested in a product or is actively in the market. “Just because I like the Porsche website five years ago, doesn’t mean I’m in market for a Porsche. These interests don’t have intent the way that search does,” Larry says. While it might be some time before we see this sort of merging of the two ad-targeting systems, Larry highlights a very important strategy that marketers can implement immediately today. While it might be some time before we see this formal merging of the two, you can start thinking about ways to combine your paid search and social efforts. For example, you can use search data to create “lookalike” audiences. Since search often drives more targeted leads, you can pull a list of users who have converted from a search ad and create a custom audience on Facebook based off of that data. You can also flip things around by taking a list of people who have viewed your ad on Facebook and retarget them through search. Pro tip: Collect more detailed demographic data by adding custom links to each targeted ad you create. Campaigns, a feature of Bitly Enterprise, enables teams to create one dashboard for all demographic-targeted campaigns. By using Bitly links across each demographic campaign, you can aggregate the results for every user group in one intuitive dashboard. Facebook is now allowing marketers to use Messenger on their sites as a live chat tool. The social media giant’s newest update might seem like a natural next step in an increasingly automated landscape, but it is a huge stride in the world of chatbots. This Messenger feature will make it really easy for small teams to use chatbot technology without having to rely on dev resources. “It doesn’t matter which one you use, this is a really interesting piece of software that is going to change the way you think about your customer acquisition funnel and how they interact with your brand.” David Khym, Growth Marketer at Hubspot. But perhaps one of the most important things to implement in 2018 is not a test, but a question. 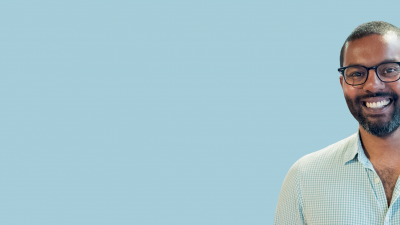 Nathan Ellering, the Head of Demand Generation at CoSchedule, says that they’ve found that marketers who document their processes are 466% more likely to report success than those who don’t. Document the micro-interactions that lead to bigger wins, language that regularly converts on paid social, new tools that are implemented, and more. Remember to consolidate your tests across channels and teams in order to catch larger trends and build more targeted campaigns. Most importantly, before you put these predictions to the test, set aside time to establish goals and develop a growth-focused mentality. It’s a marathon, not a sprint.